This charming, ready-to-move-into stone longère has been sympathetically restored throughout . . . This is the perfect country getaway! Having been sympathetically restored by the current . 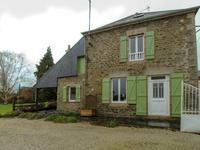 . .
Great lock up and leave 3 bed village property near Lassay les Chateaux. Ideal location near plenty of facilities, making a great holiday home. You enter into an open . . . 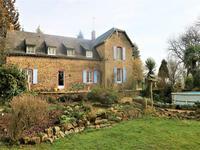 Stunning stone longère with 6 bedrooms and 4.5acres bordering onto the local river and potential for separate gite close to Laval and Chateau Gontier. 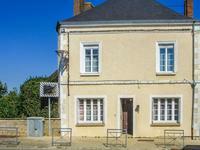 Impressive family home, beautifully renovated in character with the history of the building . . .
Deceptively spacious family home on the edge of a small village, with large garden and views across open country. This traditional, stone-built property has been sympathetically modernised and extended to . . . 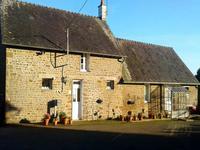 Wonderful, private French-country 14 room house of 210m2 habitable with large and extensive . . . Stunning location for this converted school with its own woodland and stream. 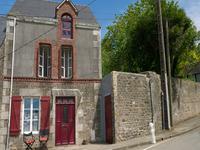 Dating back to 1850, this beautiful converted school has bags of character and is set in a . . . 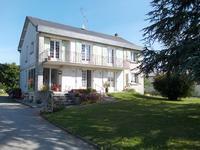 Ideally situated between the spa town of Bagnoles de l'Orne and the medieval Lassay les . . . This is a huge property for the very cheap price, but it is a project and isn't habitable at . . .
3/4 bedroom house in the countryside with a large garden, a pool and a cattery, open to offers! 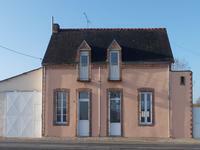 This detached house would make a great (holiday) home or can be the start of running your own . . .
Delightful Country Cottage with beautiful garden and original features. Situated in the . . . This charming two bedroom house is being sold complete with all the furniture, it is set in a . . .
Until recently, this huge property was running as a highly successful hotel and restaurant. . . . 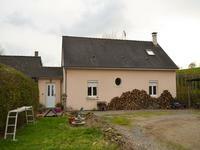 Located on the very edge of the town of Renaze in open countryside with no immediate . . . This pretty character cottage is beautifully presented and offers everything and more for a . . . Beautifully presented property in beautiful condition throughout currently presented as two . . . This charming traditional stone property is currently used to provide a bed and breakfast . . . 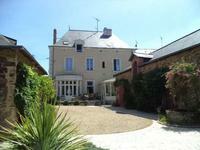 Very stylish Maison de Maitre style house with 4 bedrooms and large living areas and . . . Beautifully presented 3 bedroom town house. Decorated with taste throughout this attractive property is ideally located for you to . . .
What once was a busy shop is now ready and waiting for you to start a business. The property . . . This house, formerly the village forge, offers an exciting opportunity to create a . . . This building has fantastic space of aprox 400m2! Numerous possibilities for this town centre building! With the relevant permission, this vast . . .
An ideal holiday or permanent home this 1970s built three bedroomed bungalow is in the middle . . . 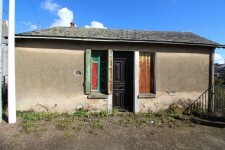 Spacious house to renovate with a river at the end of the garden and walking distance to amenities. This stone property is ideally located in the bustling market town of Gorron with its many . . . 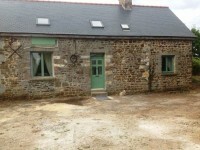 Located in a hamlet in rural Mayenne, this property to finish renovating presents numerous . . . 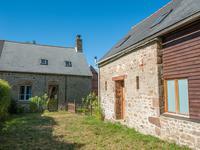 Already up and running gite business with potential to expand surrounded by beautiful countryside and not far from the medieval town of Fougeres. 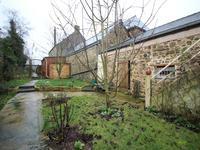 This already up and running gite business has already great reviews from clients but has also . . .